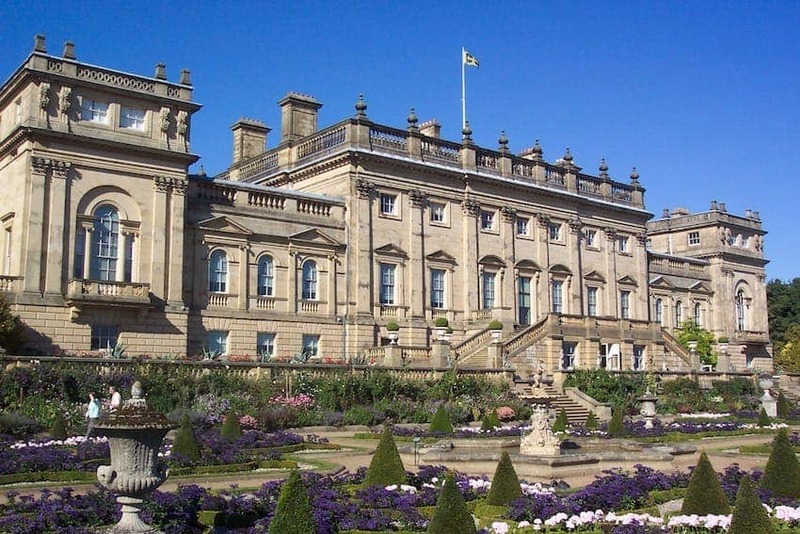 Click on each of the gallery images below to find out more about these Great British Historic Houses. The earliest historic houses of Britain owe their existence to the feudal history of these islands. 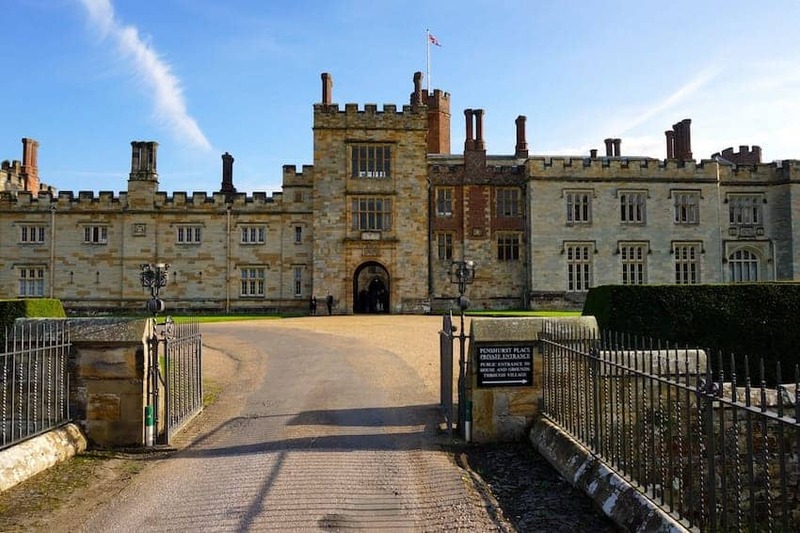 In the Middle Ages, the owner of the manor house, the Lord or Baron, would also command vast acreages of agricultural land, and reap a large part of the wealth created upon them by the peasants or workers who toiled on the land, as well as their own. Later proceeds from estates and plantations abroad, and mills and factories at home, would generate enormous wealth for a small number of individuals. 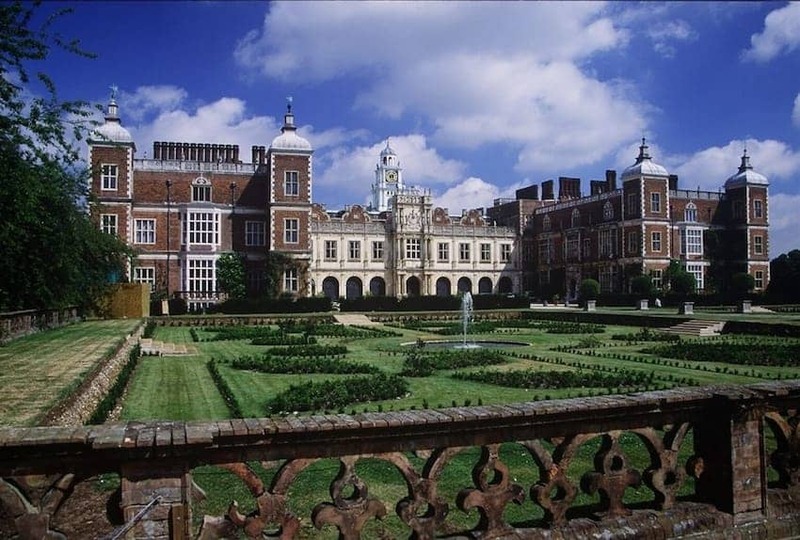 Noblemen would be gifted estates with houses and land for their services to the Crown. 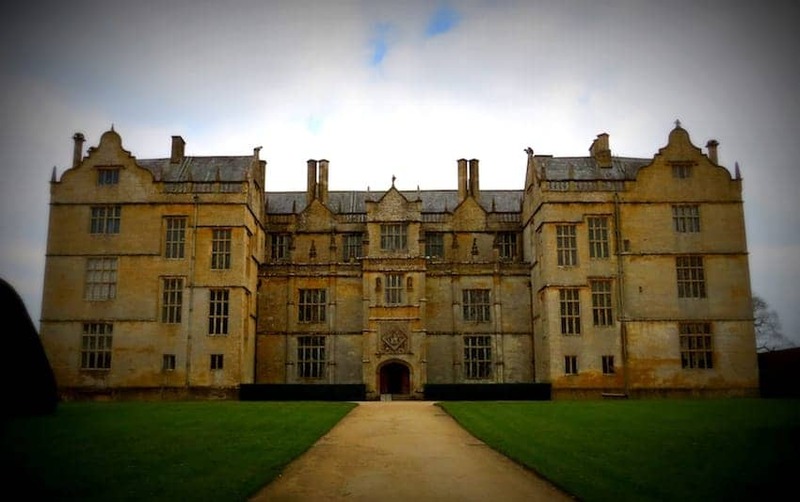 Medieval Manor houses gave way to Tudor architecture, Elizabethan country houses, Baroque architecture, follies, Georgian classical, Palladian, Regency, Gothic revival and Victorian architecture. The styles are not necessarily evident in a clear chronological order and the periods and styles overlap. Houses would be remodelled, extended, demolished and rebuilt, adapted and restored over time with many exhibiting a blend of different styles. 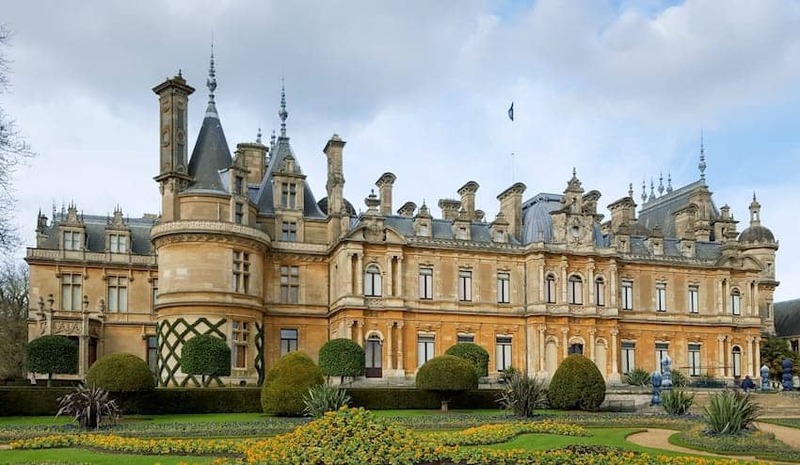 The houses would be designed by the great architects of the day, borrowing the ideas from continental Europe, and would be built to reflect the status of the nobleman or later, captain of industry, who had commissioned it. 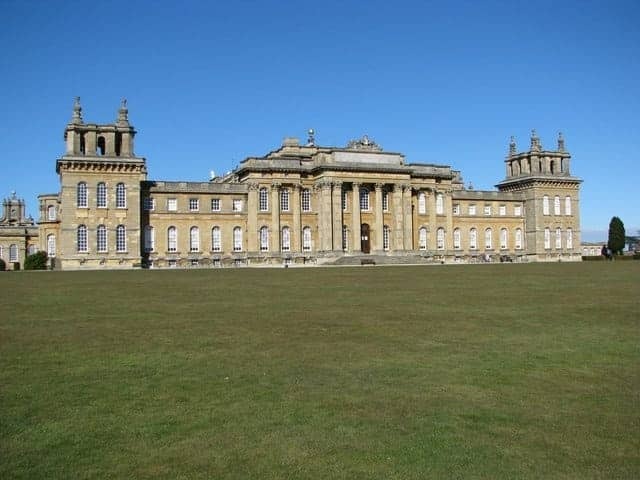 There are now thousands of historic houses in Britain. So what qualifies a house to be 'historic'? 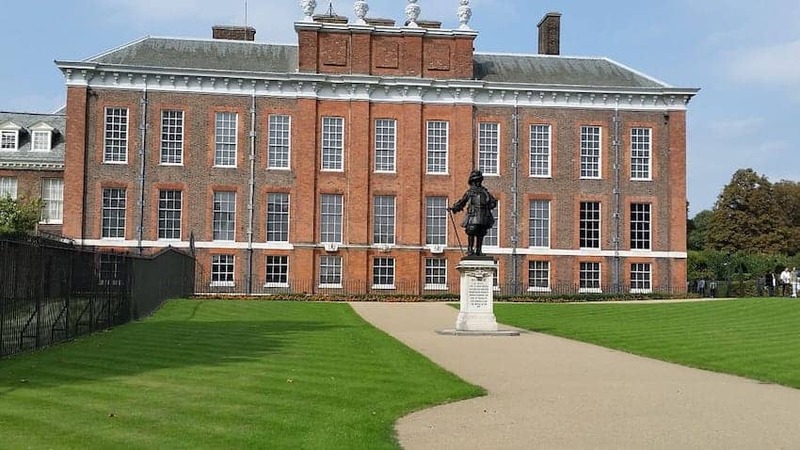 A person with some historical significance attached to them may have lived there or the house may be significant for its architectural features or for some event that happened at the house. We have selected examples of historic houses that are visually arresting and that would provide the visitor with a rich experience. The British have always been obsessed by the differences in lifestyle between those of the aristocratic class and everyone else. A visit to many of the historic house is a demonstration of this difference. 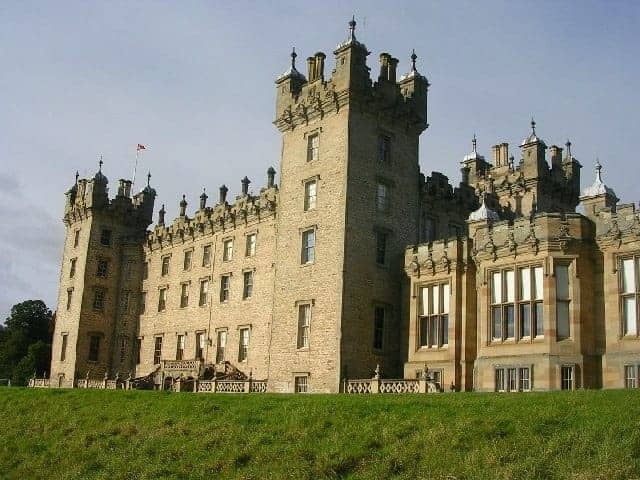 The rooms occupied by the family would be large in scale and exquisitely decorated and furnished. In contrast, the large team of staff 'below stairs' would be accommodated in threadbare rooms and labour in poor, unhealthy and often unsafe conditions. 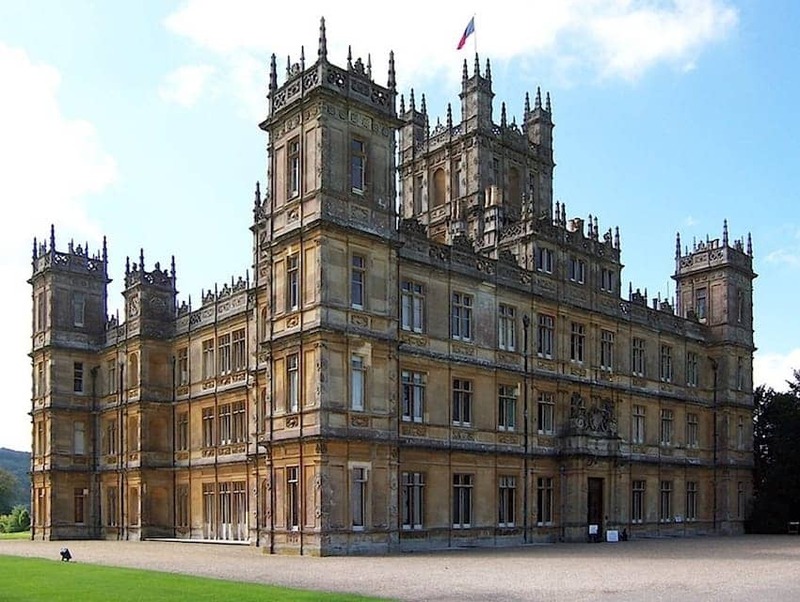 Nowhere taps into this difference in lifestyle more ardently than Highclere Castle having gained popularity through the hit TV series Downton Abbey. 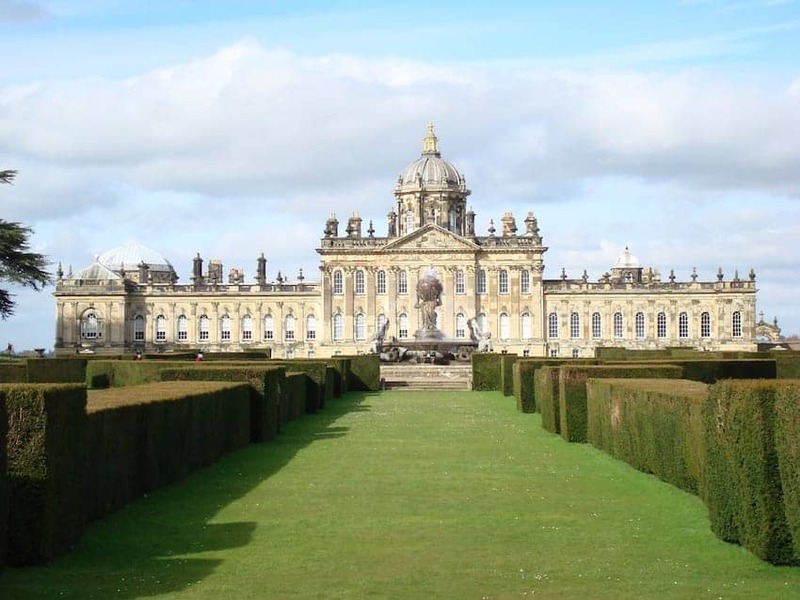 Some of the houses we have selected were royal palaces, and may even still be partially occupied my members of the British Royal family. Others have been passed down through many generations of the same family and remain in private hands today. 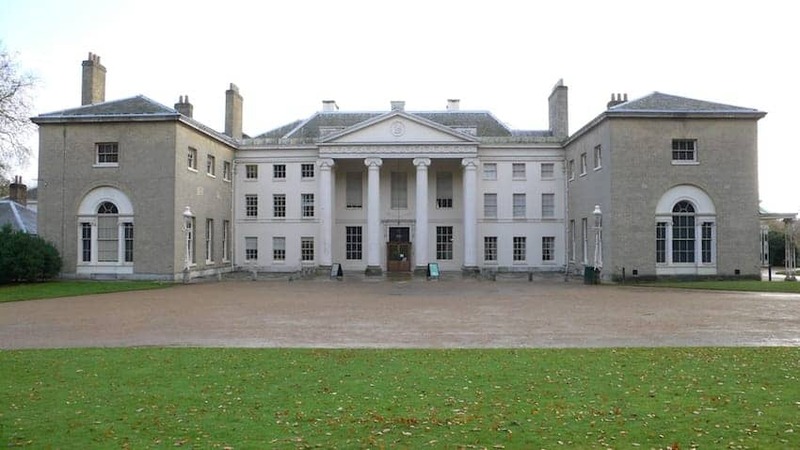 The houses may also be partially occupied by the family with areas of the house and gardens opened to visitors throughout part of the year. 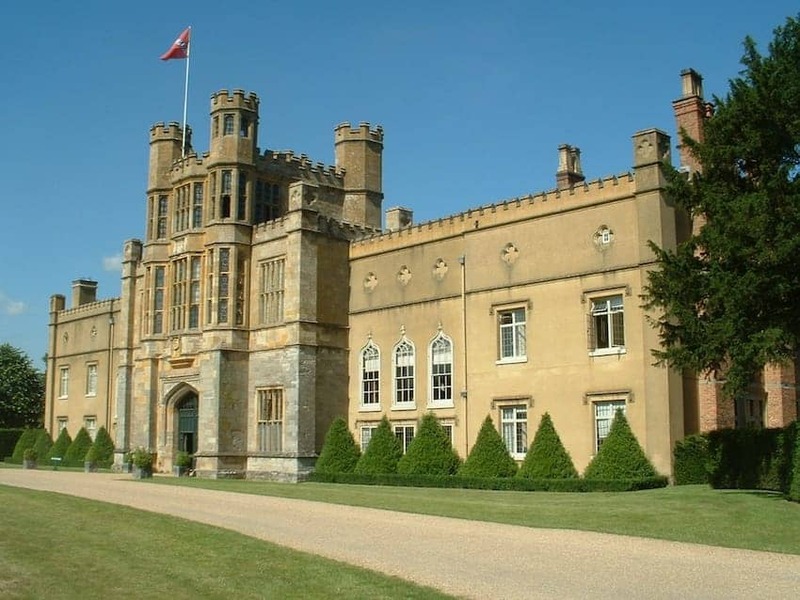 It is fairly typical for houses to close at the end of the autumn and re-open again in the spring so it is well worth checking the opening times and even booking ahead, especially for Highclere Castle where demand can exceed the limits on visitor numbers. The nature of many historic houses is that they demand a significant flow of funds to maintain them to a reasonable standard. 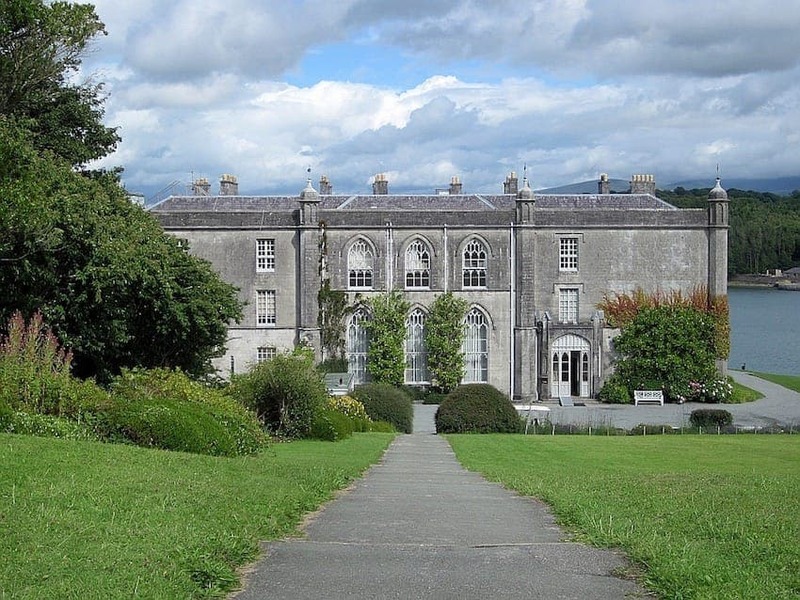 Some families have had to give up their birthright completely, donating the property and its estate to organisations dedicated to the preservation of significant historical properties. 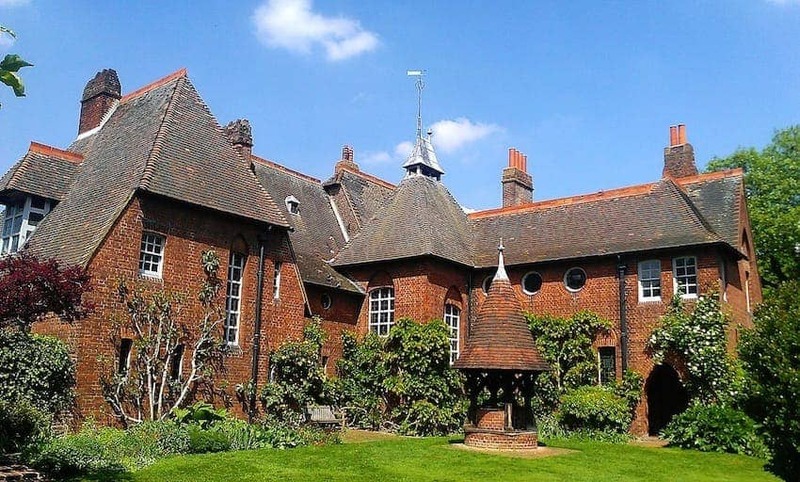 Such organisations are in a position to access or raise funds and so ensure their survival, at the same time, opening up the properties to be accessed by the visiting public. 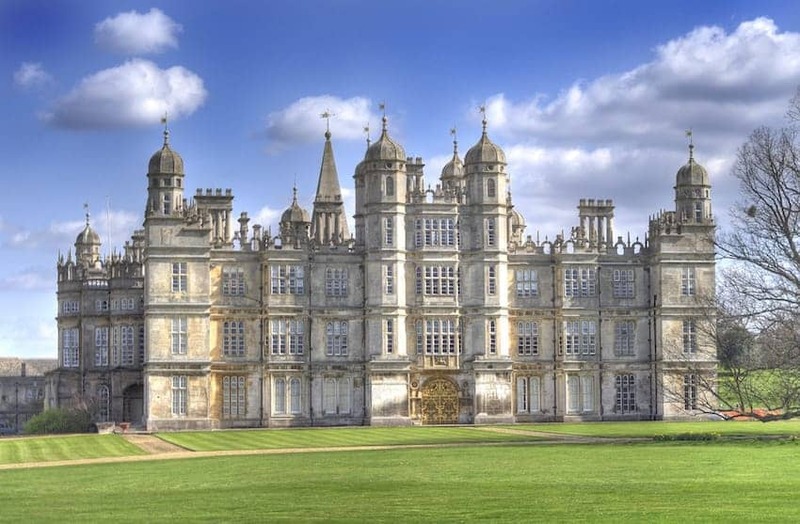 English Heritage is a charitable trust that looks after the national heritage collection consisting of hundreds of sites visited by millions of people. 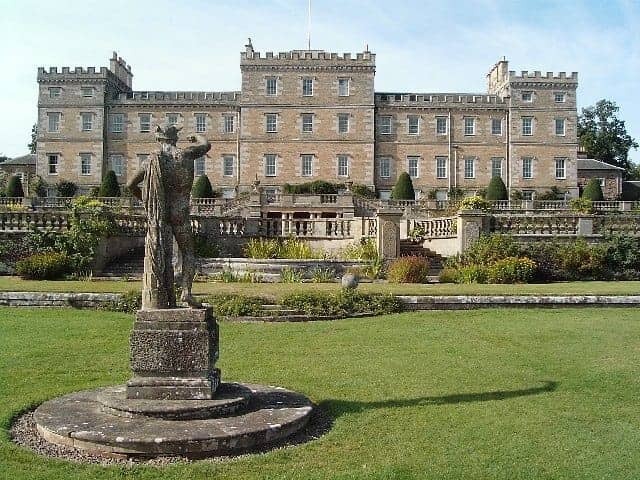 Going wider than historic houses, the scope of places under their care includes palaces, hill figures, castles, abbeys, industrial sites, Roman forts and even deserted medieval villages. 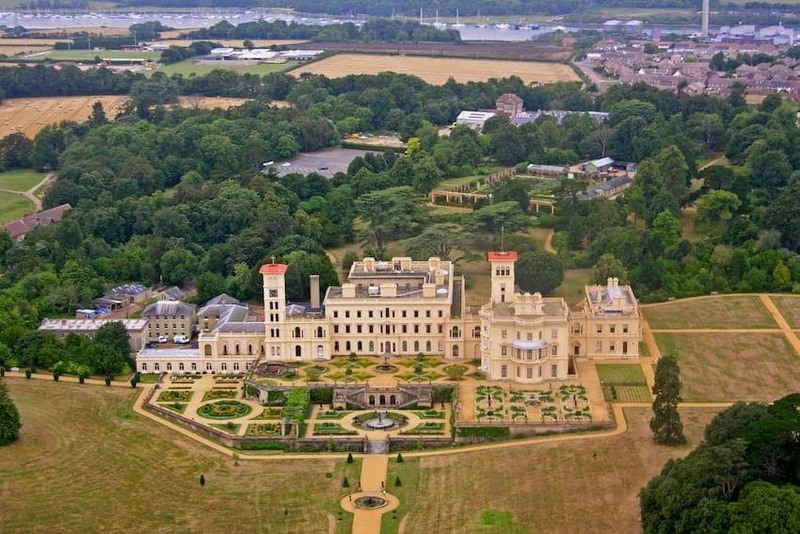 It is the largest visitor attraction business in England and includes Osborne House and Kenwood House under it's umbrella. 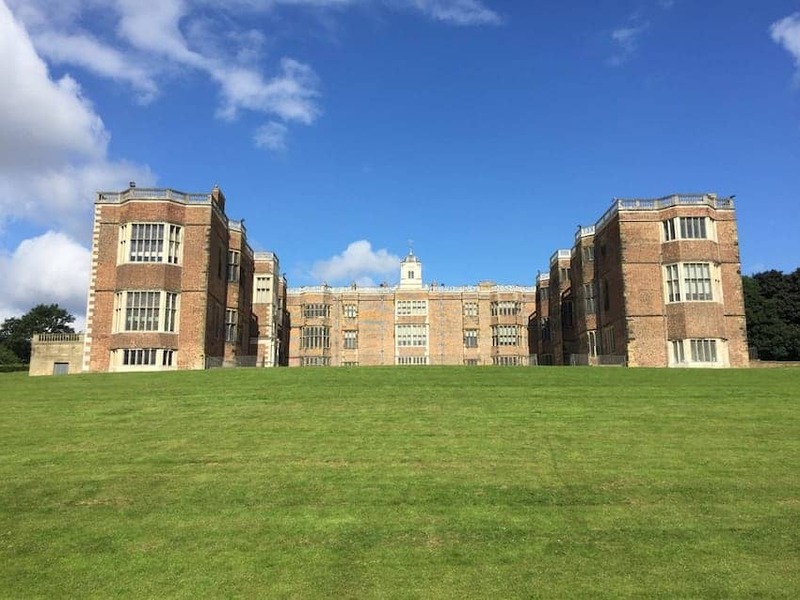 Membership of English Heritage generates funding used to maintain and conserve the historic buildings and sites for future generations. They aim to provide the visitor with an authentic experience, through presenting high quality artefacts and imaginative and fun re-enactments, pageants and other events evoking how history really happened. Many of the sites also have museums and shops selling souvenirs as well as extensive catering operations to enhance the visitor experience. A historic house is after all the ideal setting for a quintessentially British afternoon tea. 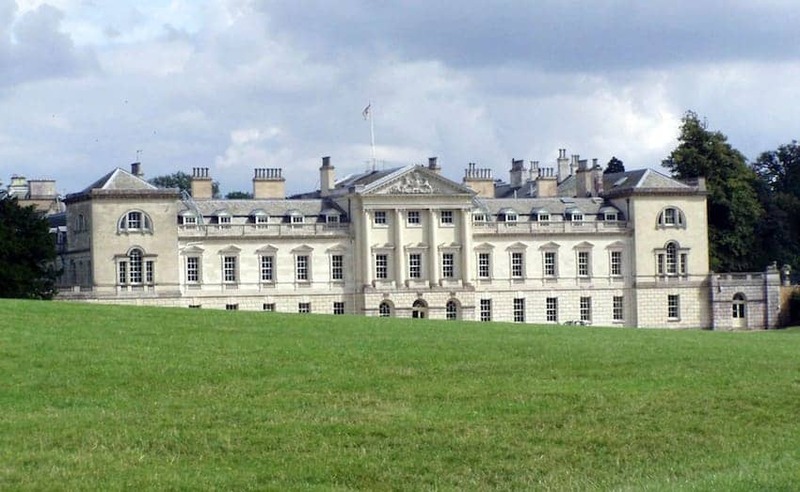 The National Trust is a charitable body founded back in 1895, also with the aims of preserving the nation's heritage and enabling public access to it. 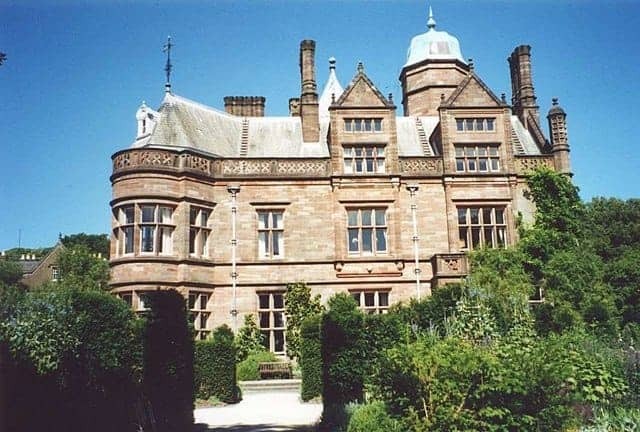 Their scope extends to land, coast and property in England such as Coughton Court and Blickling Hall, Wales such as Plas Newydd House and Northern Ireland. 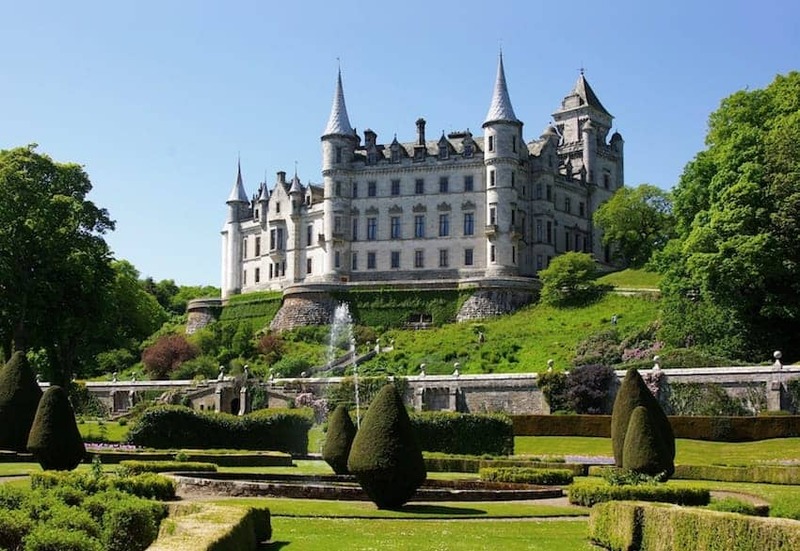 The National Trust for Scotland is a separate body preserving and promoting historic sites in Scotland. 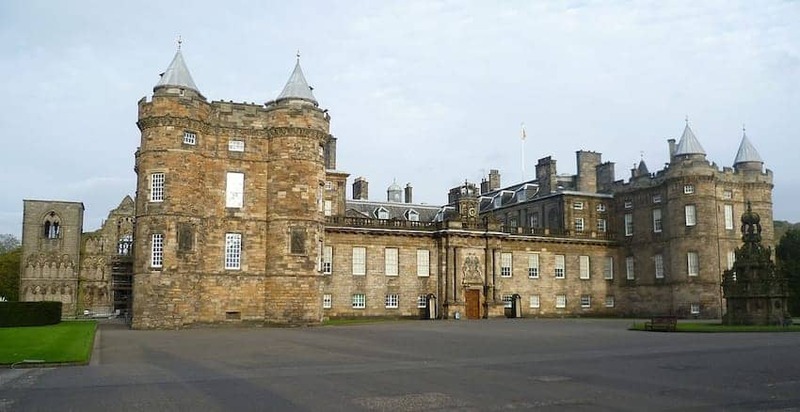 The Royal Collection Trust looks after the conservation of objects at the royal palaces in England and Scotland, ensuring they are are kept in the best possible condition for visitors to enjoy. 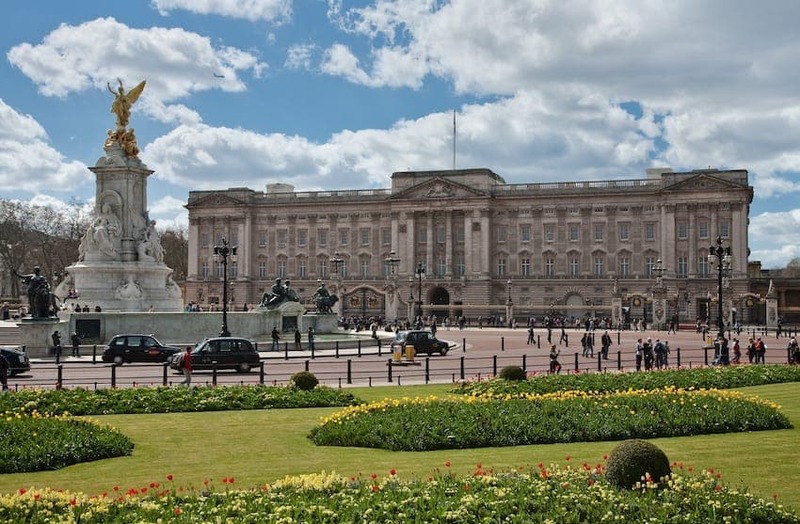 Visitors to London may notice a number of blue plaques on the walls of buildings. 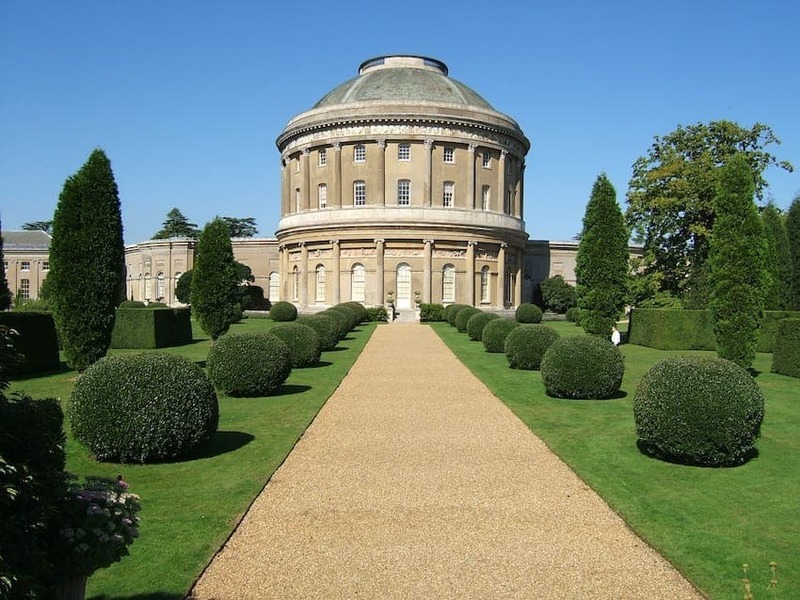 This scheme was established in 1866 and is run by English Heritage, and celebrates the links between notable figures of the past and the buildings in which they lived and worked. 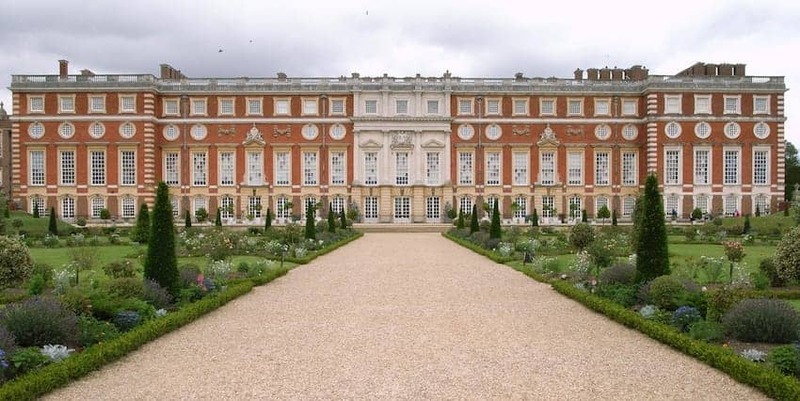 Some of the major historic houses still in private ownership such as Hatfield House and Blenheim Palace have successfully joined together in a heritage consortium, The Treasure Houses of England, to promote and market themselves. Some owners of historic houses have used enterprise and ingenuity to reinvent their house as a location for popular entertainment on a previously unknown scale. 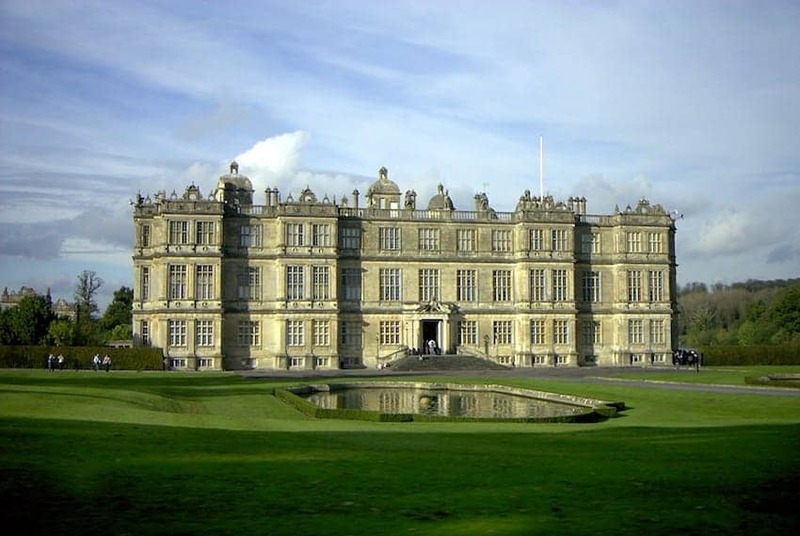 Longleat House is one of those, most renowned for its Safari Park. 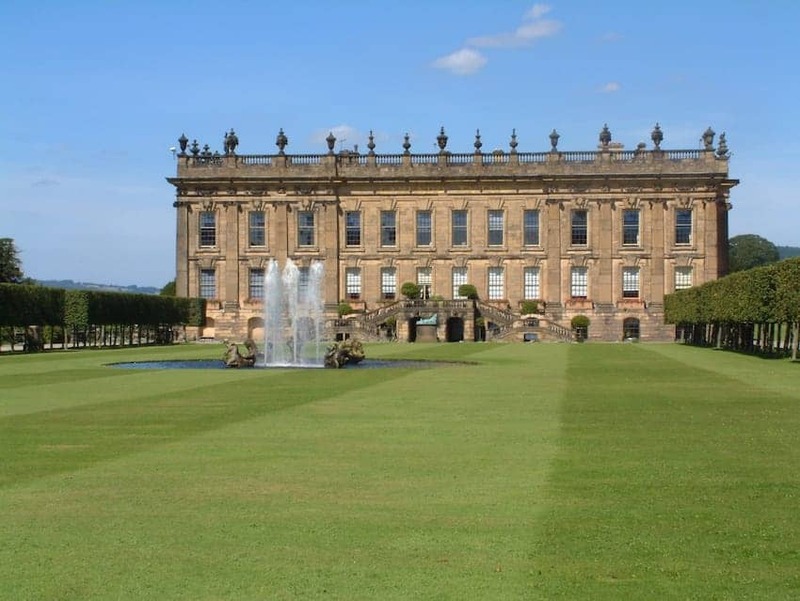 Others make their estate lands available for movie settings and hosting high profile events, bringing visitors from hundreds of miles away. 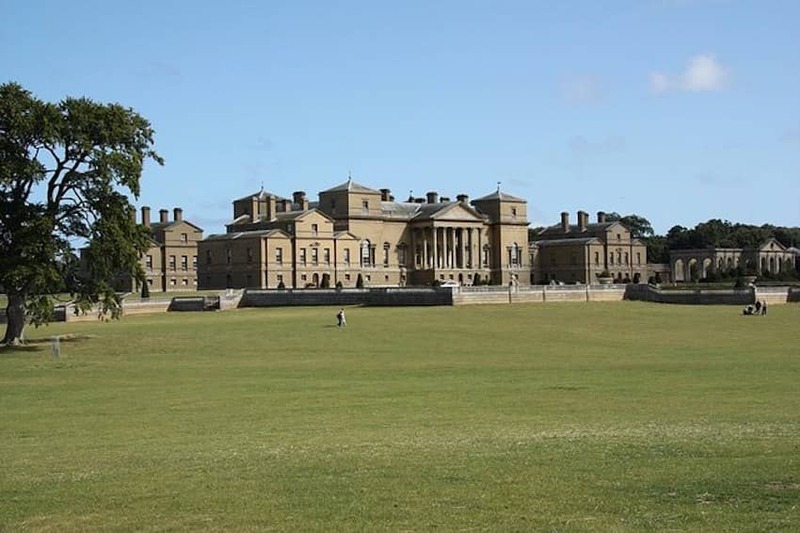 Hosting wedding celebrations and private country sport events are popular revenue earners for historic country house estates. Key calendar events in the British calendar are often marked and celebrated in ways to gain maximum enjoyment from the house and grounds. Family Easter egg hunts, Halloween themed spectacles and opulently decorated Christmas celebrations stimulate waves of repeat visitors. In the summer months, classical music festivals, Shakespeare's plays and rock concerts can often be found on the entertainment agendas. 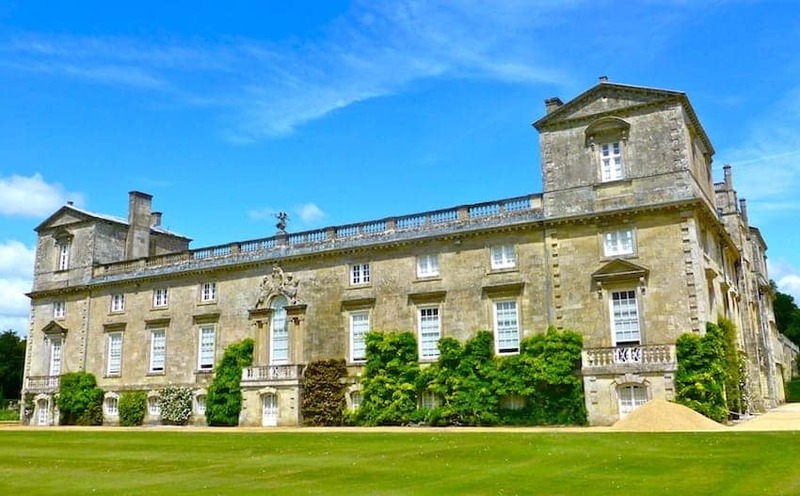 From classic car rallies, flower shows and antiques fairs to game fairs, triathlons and open air cinema, there are often reasons to visit an event and gain discounted access to the historic house while visiting. 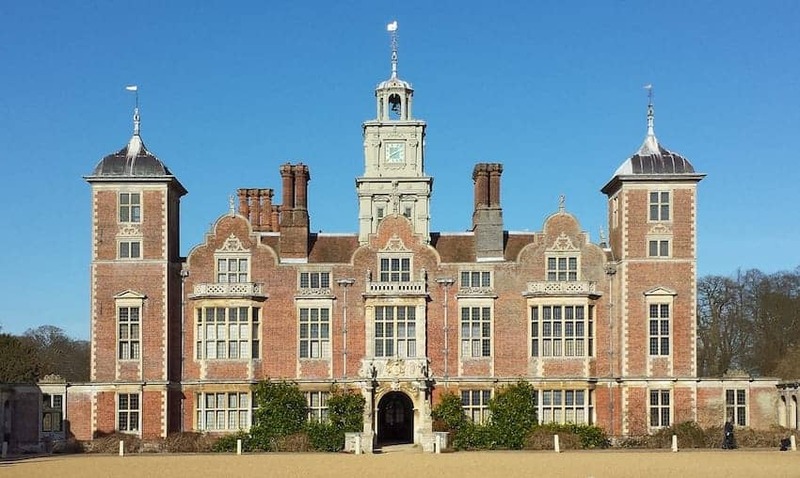 Please browse our gallery of selected great Britsh Historic Houses above for inspiration and enjoyment, and click on each of the images to find more useful information and links to help you appreciate each one.